For the final matches of Group H, I chose to take an extended lunch break in order to watch the first half at a nearby pub (Burns Hotel does not have televisions, as do none of the Samuel Smith’s pubs). 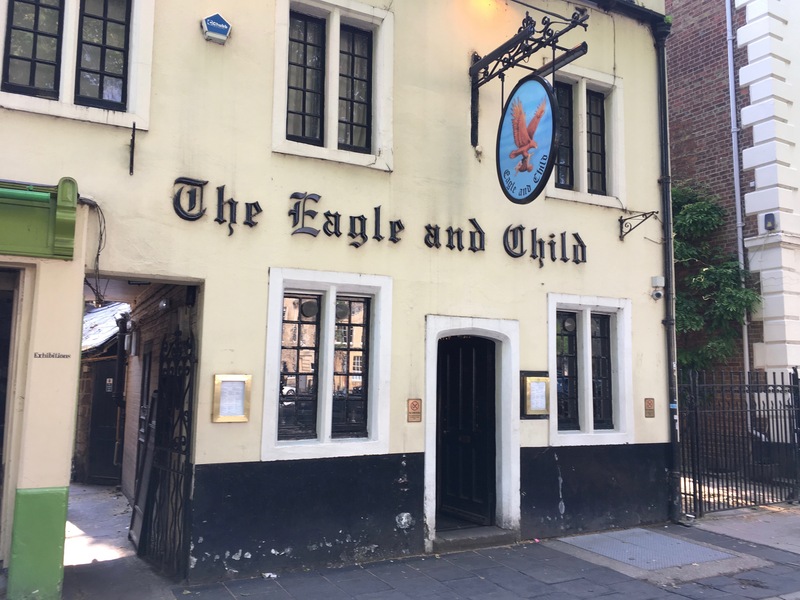 On this occasion I chose The Old White Swan (part of the Nicholson’s chain) which is actually a collection of buildings, many of which originated during Tudor times. 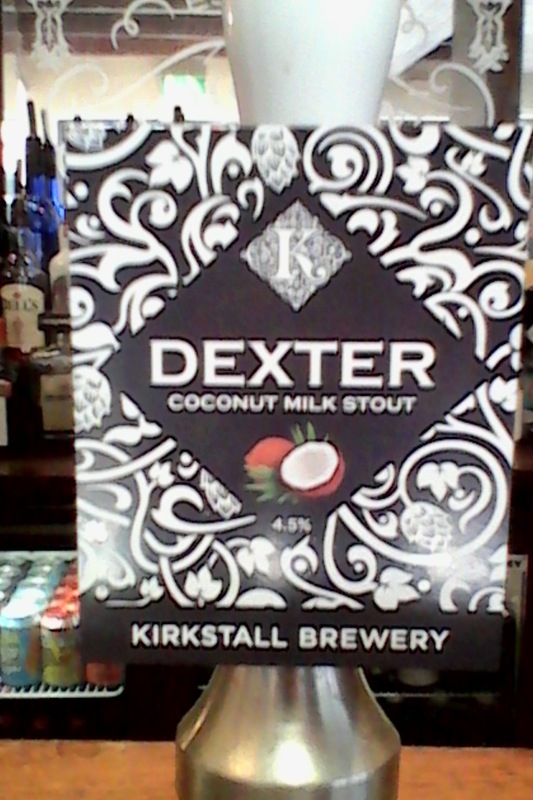 Despite the warm weather, I opted to go for the intriguing coconut milk stout! Day 8 with my parents was spent entirely in York. 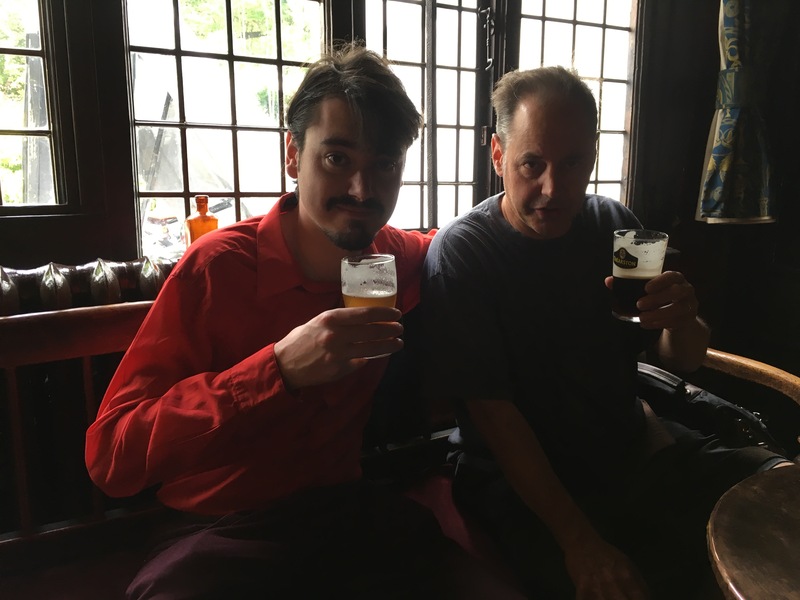 Since York is where I currently make my living, I was able to take them on an extremely thorough tour of the pubs and the sights. Call it a pub crawl! 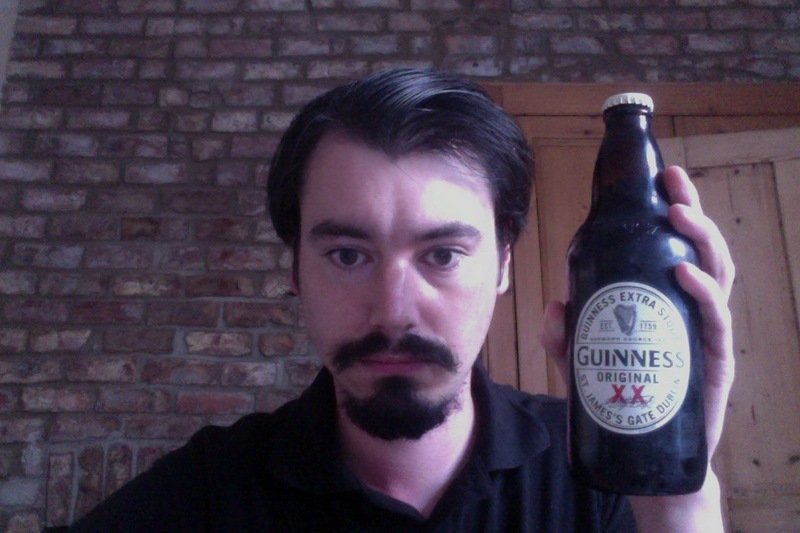 It’s World Cup time, and that means I’m watching a lot of football, and drinking the odd beer or three. 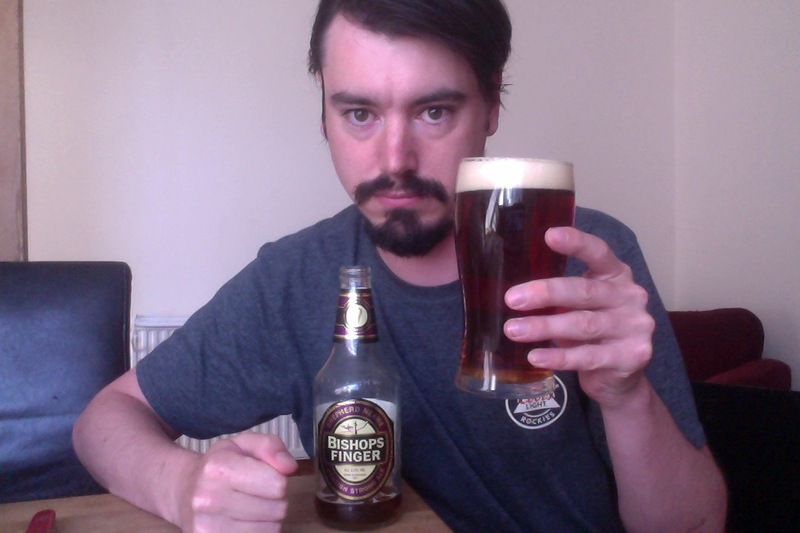 To accompany the Iceland-Nigeria match, I drank a Bishops Finger. No, it was not brewed in either nation, but right here in England. Look, I don’t know, I’m sure there were at least a few bishops in Iceland and Nigeria who happened to have fingers on their hands, right? 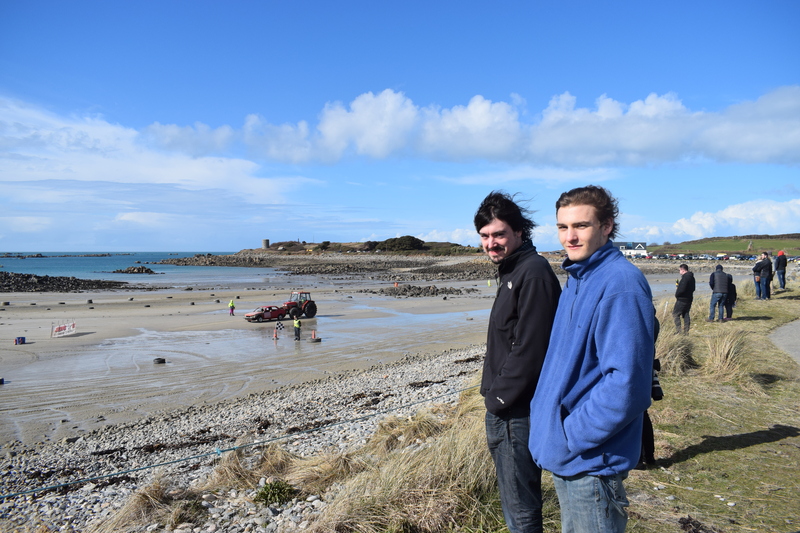 Back in early March, I went on a journey to visit my third cousin and his mum on Guernsey! Shortly after returning to England, I dropped my iPhone in the toilet, and lost all the photos I had taken. Thankfully my relations had taken a select few photos during my visit, so I have been able to cobble together a report that doesn’t rely solely on words. On May 24th my parents arrived in England. Shortly after their arrival, we made our way to the village of Wingfield, near Bath, where we spent our first three nights. 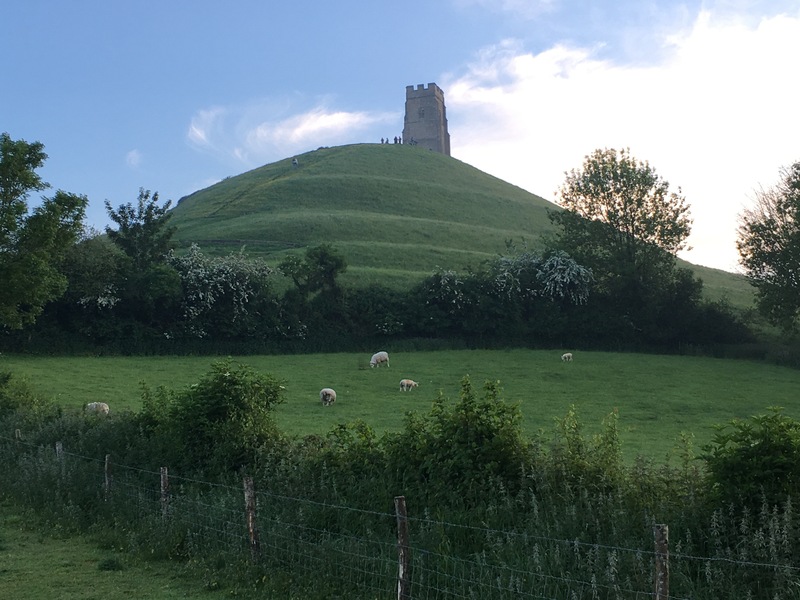 After a long sleep, Day 2 was spent exploring Bath, specifically the Roman Baths, and after an aborted attempt to see Bristol, we visited Glastonbury Tor, town, and thorn.